A partnership with Arzum to bringing traditional Turkish coffee culture to houses, cafeterias and restaurants, so that turkish people could enjoy mingling while having the best coffee experience. Back in the 16th century, coffee beans arrived in Istanbul. Since then, coffee has been a key historical heritage to understanding Turkish culture. Family gatherings or friends’ schmoozing were the moments when coffee was traditionally enjoyed. Arzum, one of the SDA leading brands in Turkey decided to meet tradition and technology to give coffee lovers a premium device. 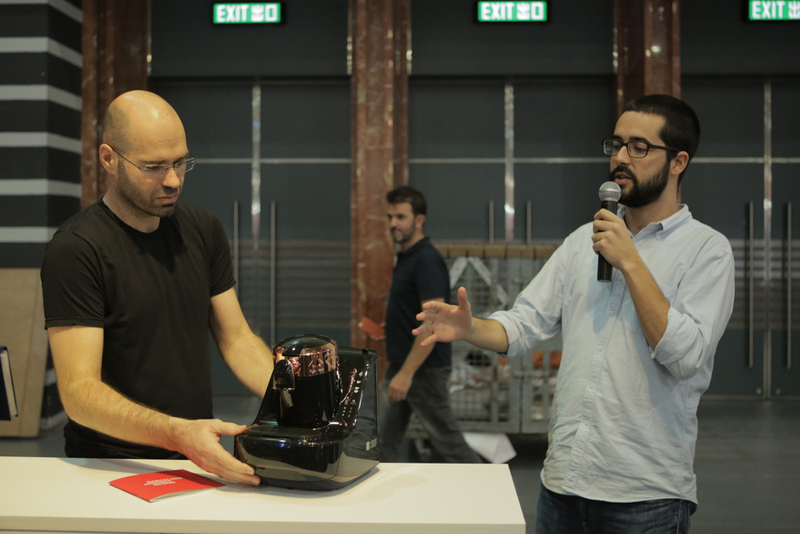 That’s why Arzum and stimulo partnered to develop an innovative appliance capable of making traditional Turkish coffee in a simple way. 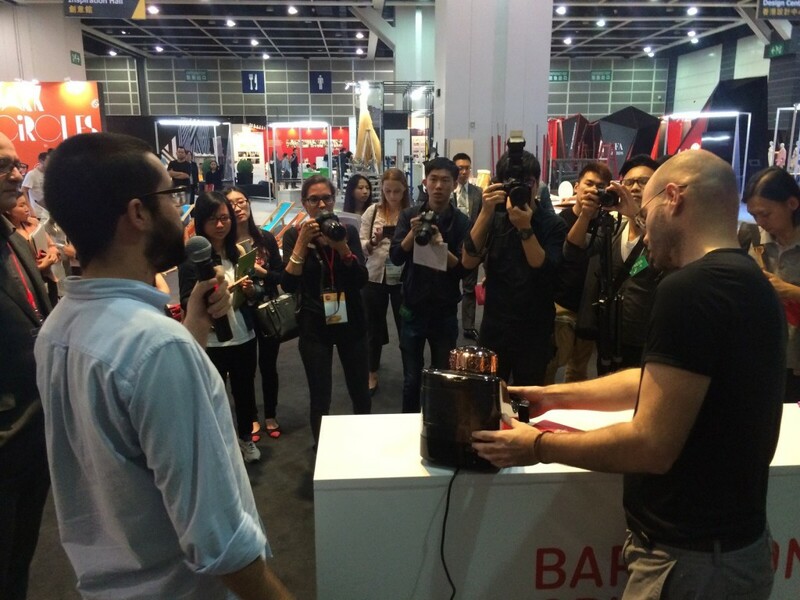 In order to find out what Turkish coffee lovers were looking for, we interviewed them. The research revealed what consumers valued when having Turkish coffee: thick foam, bitter taste and a rich aroma. Following the traditional brewing method, we used an induction heater which perfectly controlled the temperature and boiled the coffee several times. Simulating the spoon traditionally used to stir the coffee, we added a stirrer to achieve perfect taste, texture and aroma. When we asked users about the machine operation, they valued an automatic cleaning process and a clear interface. And so we did…the coffee machine gets automatically cleaned by simply pressing a button. After analyzing the different market players, we found that most coffee machines were very similar in terms of geometries, colors and materials. Given the big difference between espresso and Turkish coffee, we had to design a product which was different from conventional coffee makers but having at the same time strong Turkish roots. That’s why we designed a cylindrical brewing chamber that clearly communicated the way coffee gets made. No capsules, but coffee powder. Inspired by the traditional brewing pot used in Turkey (cesve), we added a copper ring around the brewing chamber to give the machine a traditional look. The fact that the coffee was directly poured into the cup was the other differentiating point from its competitor. Arzum and stimulo decided to create a new brand to position the product where it deserved to be: in the high-end market. Because of its middle segment positioning, Arzum and stimulo decided to create a new brand to position the product where it deserved to be: in the high-end market. 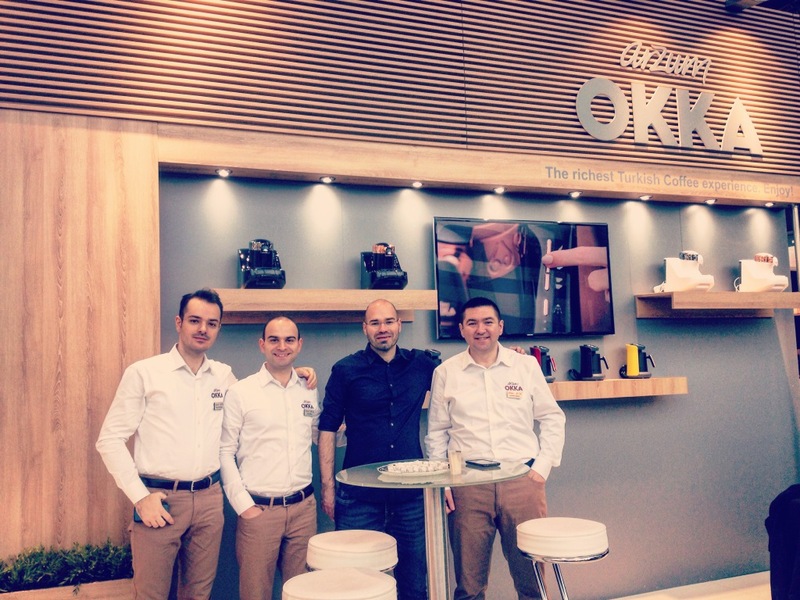 Together with our branding partner BatlleGroup, we created OKKA, a sub-brand of Arzum which communicates the premium and innovation values of this revolutionary coffee machine. From our office in China, we worked close with the manufacturer in order to optimise the industrialisation. This accelerated the project substantially. We value Stimulo as a strategic partner with their ability to create with skill, passion, commitment and genius. Their partnership in the development of our most innovative product has helped us grab leadership in a highly competitive market and crowned with several design awards, such as 2014 RedDot Design Award. It has been a great pleasure and experience working with the Stimulo team.